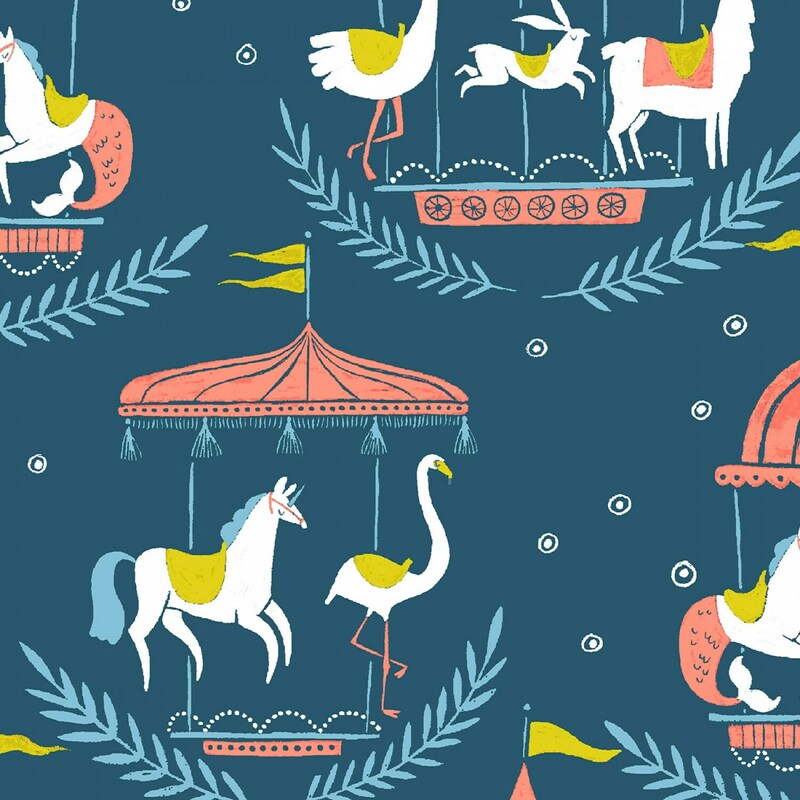 Print STELLA-SRR930 Moonlight Merry Go Round, part of the "Seaside Carnival" collection designed by Rae Ritchie for Dear Stella Fabrics. Check my shop for other prints in this delightful collection! 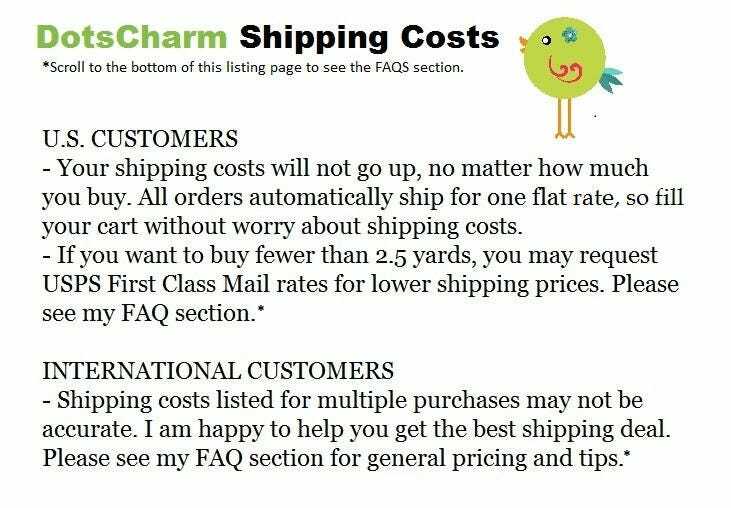 100% Cotton Shirting Fabric.